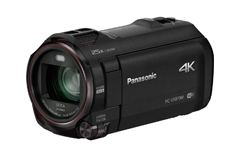 Digital Camcorders from Currys PC World – JVC Camcorders, Canon Camcorders, Panasonic Camcorders and many More! Whether you’re looking to film the perfect action shot or simply want to treasure a family holiday, you can capture it all perfectly with the right camcorder. From insane snowboarding tricks to underwater worlds, action cams offer the versatility to record some unique perspectives. 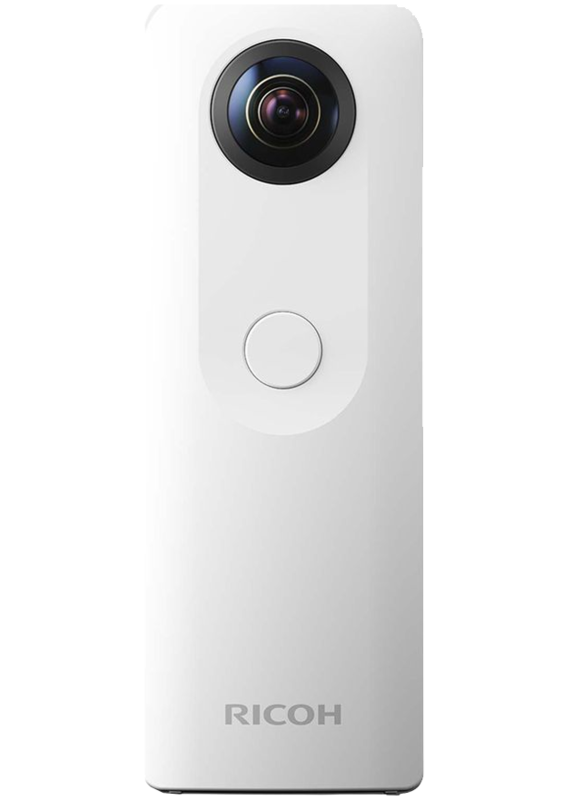 Or go one step further and capture the world around you with a 360 cam. 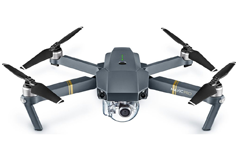 No longer the tool of the professional, drones are more compact, affordable and faster than ever so you can film some impressive airborne scenes. 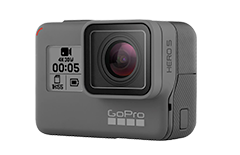 Compact, versatile and rugged, action cams are perfect for capturing unique footage of extreme sports and everyday fun. Used with the right accessories, your action cam can be used as a helmet camera, bike camera, head camera, or underwater camera. 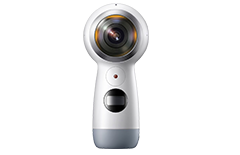 Like the name suggests, 360 cams capture a 360-degree view of the world around you, offering a unique perspective of your surroundings and allowing for some truly interactive filmmaking. 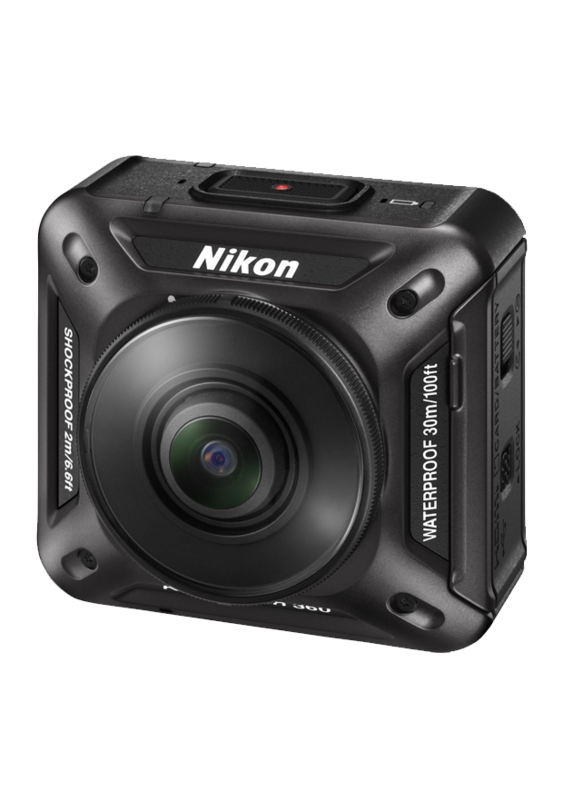 Many 360 cameras share the same compact dimensions and tough construction you’d expect from an action cam. With 4K footage becoming more mainstream, now is the perfect time to invest in a digital camcorder. Pros and novices can benefit from the high picture quality for footage that will impress friends and family. Look out for image stabilisation to counter camera shake and large vari-angle screens for easy angles and playback. Take to the skies with a camera drone for unique aerial footage of stunning landscapes and brilliant action shots. Hobbyist or professional, a drone with camera allows you capture high quality movies – look out for detailed 4K recording and image stabilisation for smoother footage. Safety is paramount when driving and an in-car camera brings that extra level of reassurance if anything should happen. 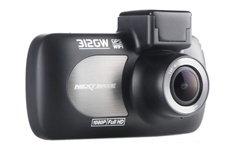 You can protect footage from your dash cam which could prove vital if you need to make a claim. Look out for important features such as a G sensor to detect impact, GPS for location and speed data, and WiFi for easily uploading footage. 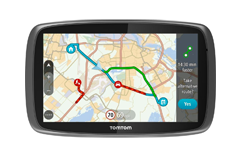 The latest sat nav devices do much more than just provide directions – many offer free lifetime map updates, traffic updates to avoid jams, safety camera alerts, and Bluetooth hands-free calls. Look out for premium features such as a built-in dash cam and WiFi for easy updates. 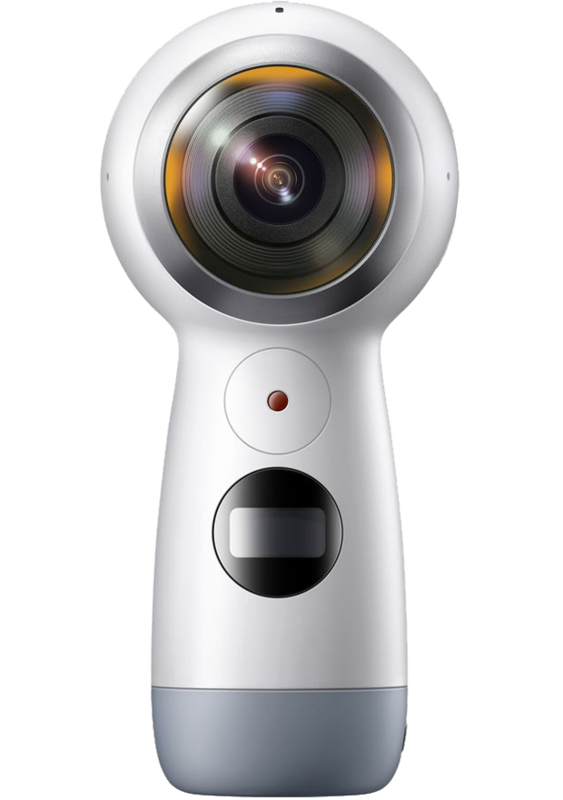 Get a new perspective on the world around you with the latest innovation in video capture – 360 cameras offer a complete 360-degree visual sphere of your surroundings. This makes for some unique action shots and landscapes for sharing with family, friends, and the wider world on social media. It’s a truly interactive way to share your experiences, from kayaking down a valley, taking in the view of a mountain summit, capturing the buzz in the middle of a festival, or simply shooting some stunning architecture. Upgrade your viewing experience with a virtual reality headset and the possibilities are endless. 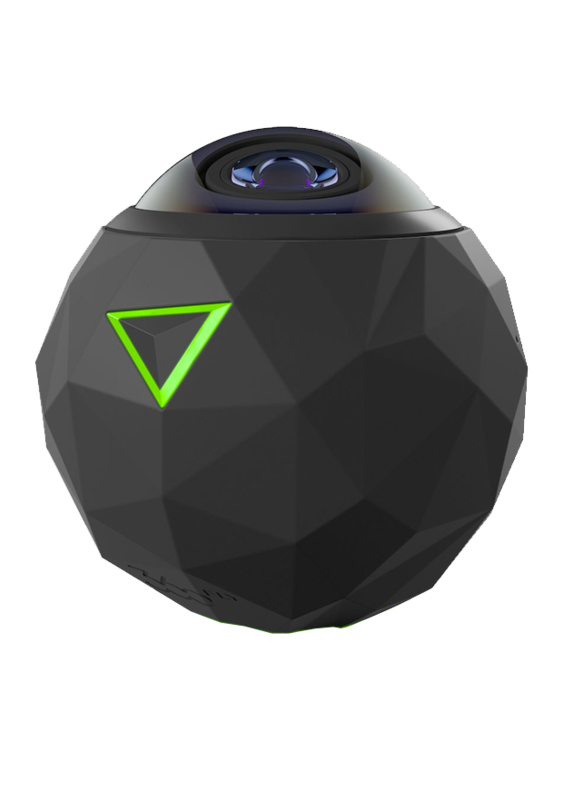 With features such as smartphone control, 4K video recording, and waterproofing, premium 360 cams do it all.